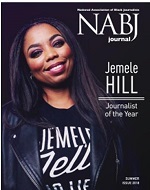 The NABJ National Office is looking for qualified interns to assist the full-time staff. Interns will gain experience in the day-to-day operation of a national, non-profit membership organization devoted to providing quality programs and member services. This is a paid summer internship . NABJ is located on the campus of the University of Maryland, College Park. 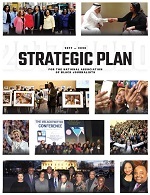 For more information, please visit www.nabj.org. Finalist candidates will be required to participate in an interview process.